The Jiaozhou Bay Bridge, which China claims to be the world's longest, is now open. But it takes more than length to make a great bridge: Advances in design software and construction materials have given bridge architects opportunities to focus on original, striking and sometimes whimsical designs that impress, while keeping function in mind. 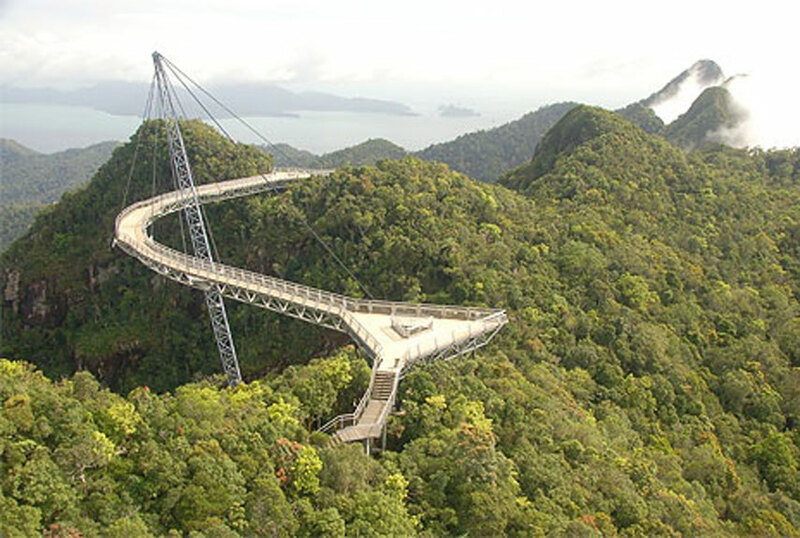 Here are some of our favorite unusual bridges and why they're architecturally striking.